You'll notice something about the Blue Martini Las Vegas very quickly. This is not just a lounge or a restaurant or even a place to listen to some great live music. It is the right place to spend an entire evening while having a different experience as the evening develops. There might not be a better date night location than this Las Vegas hot spot. If you seek out something different than the velvet ropes of the Las Vegas strip while on your Las Vegas vacation, you might want to head to Town Square and stroll into the Blue Martini Las Vegas. There's live music and late night DJs as well as a happy hour that is positively going to make you start drinking early in the day. Location: Town Square Las Vegas – 6593 Las Vegas Blvd. South, Las Vegas, NV 89119. 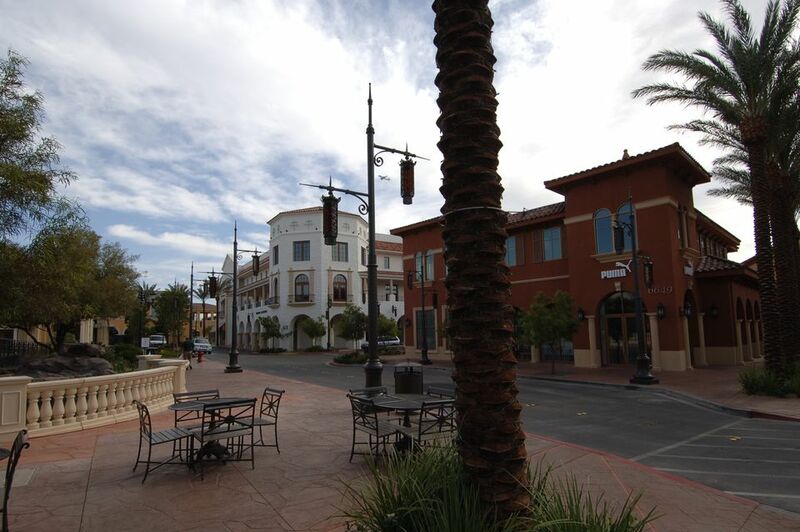 Town Square is south of the Mandalay Bay Hotel and about a five-minute drive from the strip. The Blue Martini Las Vegas is comfortable enough to be a casual place for a date yet nice enough to feel like a VIP. It is multifaceted, and you'll like that about the Blue Martini Las Vegas. Consider the entertainment or the setting. If you are there for an afternoon barbecue on the patio, relax and dress down. If you are out for a night of martini action and dancing, then you should dress accordingly. There is dancing, there is dining, and there is drinking, and you can enjoy any of these activities in one place. The food is a decent accent to the location's menu. The food is worth a try if you get to the Blue Martini Las Vegas, and you have not had dinner. However, with all the great restaurants in town, you should focus on the good drinks it serves and leave the cooking to someone else. Are There Still Free Drinks in Las Vegas?